Have you been refreshing your browser anxiously waiting for homes to hit the market? Find YOURS before someone else does! 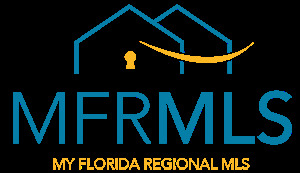 New listings have hit the market in Tampa Bay and I am bringing them right to you. Don’t see one that you LOVE?